I will tell you a secret on starting your own blog; creating your online content; and reaching millions for the price as low as the price of a cup of your coffee. What is a Blog and how can a Blogger Benefit from it? According to Wikipedia, A blog is a discussion or informational website published on the World Wide Web consisting of discrete, often informal diary-style text entries also known as post. Adverstising. Online advertising network such as Google Adsense, Chitika, InfoLinks, among others offer pay-per-click advertising or PPC advertising. The earnings will depend on the page impression versus the number of clicks on the advertisement. Whereas, some advertising network also pays website owners based on site traffic; which means more visitors to your websites, the more earnings you will have. Blog Sponsorship. Fashion bloggers often get sponsorships from different beauty and cosmetics company while travel bloggers may get sponsorships from hotels and resorts. While there is opportunity for monetization with blogs, these has at time limit. There are a tons of hosting online that offers free hosting for bloggers but the truth is, they benefit from you more than you benefit from them. Free web hosting websites like blogspot.com, wordpress.com, tumblr.com, and many others offer a portion of their web hosting service for you. While everything is provided for free, you are not allowed to monetize your website hosted to their servers. Advertising Networks like Google AdSense will not approve websites on a subdomain, for example, yourwebsite.wordpress.com because Google will only approve websites based on the main domain.With these platforms, you won’t be able to access the webhost file manager so you can’t fully maximize the features of your hosting service. You can’t also create custom emails like [email protected]; that means, no branding for you. You are also limited to just a single web software. 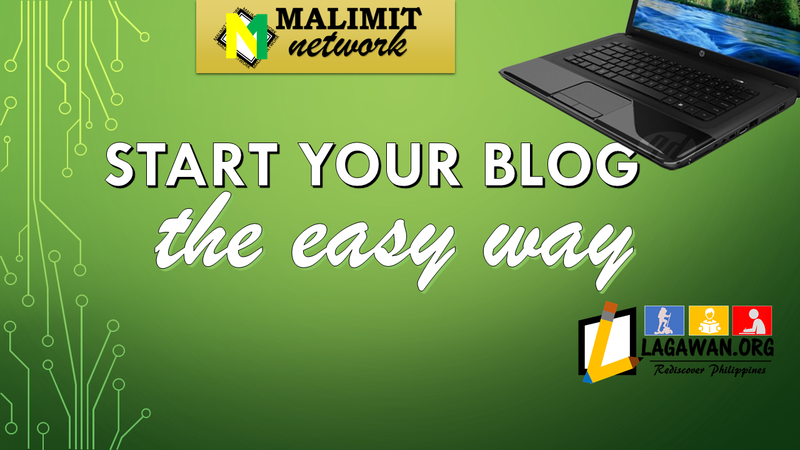 Getting your own hosting space is easy as cracking the nuts and you will be able to fully maximize what you have paid for plus you will get a chance to create your own blog and generate income. Open an account for only $1/month or P50; you will get your web space right away. Upgrade your plan so you will more storage. More Storage and More bandwidth. Like and Share this post on Facebook or Twitter, mention Lagawan.org and @crozland23 to your post and get discounts. Make sure that your post is public. Discounts are for one-time use only and one discount per transaction only. Discount coupons will be sent every Saturday.